Step up your workout with two 30-minute anaerobic routines geared toward strengthening your core muscles. Tenth-degree black belt and professional trainer John Hackleman leads viewers through this intensive program. 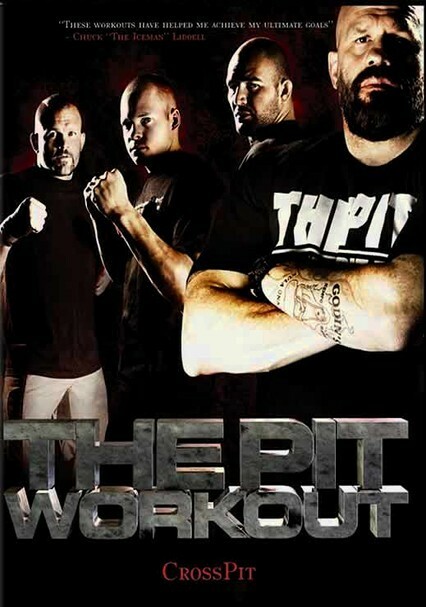 Filled with enough punching and kicking to challenge professional fighters, the routines also include squats, push-ups, sit-ups, jump rope, bag sprints and more. The second workout requires a pull-up bar or resistance band.